Search engine optimization (SEO) is known to be the holy grail of Internet marketing. All types of businesses, big or small, utilizing the online platform are bound to invest in SEO hoping to reap off the online success they desire. While SEO is a must in digital marketing, would it hurt small businesses to try it? Internal links. Internal links are hyperlinks within your webpage. If you click one link on any page, such internal link will get you to another resource or page. Links are either documents or images. The importance of internal links in search engine optimization (SEO) is to help Google crawlers to index your website. The downside in internal linking is when you change articles (e.g. blogs) from time to time and then you lose the link. In order to save this, you should do a monitoring or audit to keep up with the internal linking. Content reoptimization. Timely, relevant, and engaging content is the backbone of any successful Internet marketing campaign. If you keep your visitors informed and engaged, you will attract more clients and convince loyal customers to refer your products or services. However, this will only be achieved when your content is optimized with the keywords that your target audience are searching for. SEO makes this possible through keyword research. Backlinks. SEO and backlinks are like Bonnie and Clyde or Romeo and Juliet. They exist for each other. 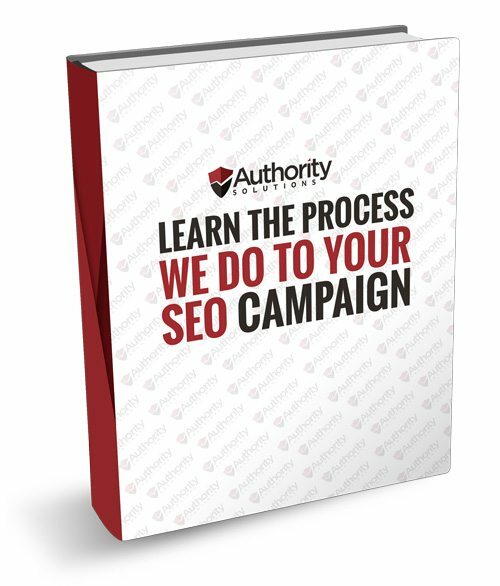 In fact, these two are building blocks of a successful SEO. Backlinks are like “referral” links. If Google senses you have good quality backlinks, it will classify your website as “relevant” compared to other results in the search query. Backlinking allows you to continue to rank up in Google’s search results. Social media. Social media platforms have become the best channels for online commerce. Facebook, our best example, is known to be the most popular with the most number of members. Building business pages in different social media sites helps you your website increase its online visibility. SEO and social media marketing go hand in hand in making your business rank up, increase visibility, and convert visits to sales. With the power of keywords, it is even more important for social media and SEO to work together. Hashtags and titles keep the links working for as we know share and posts go viral in minutes. An imagine how millions of people would possibly go to your site. These techniques are just some of the clever ideas in using SEO in your business. 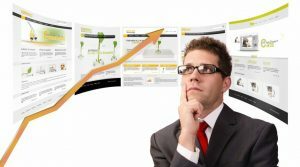 If you have less idea how to do optimization, our team of SEO experts will guide you through. 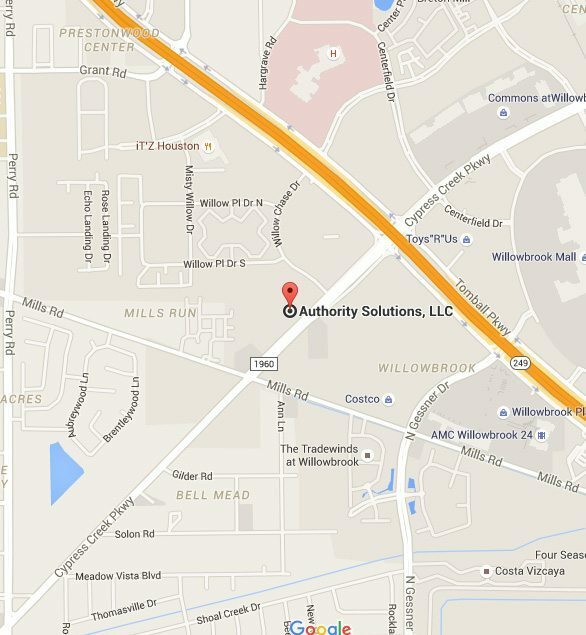 At Authority Solutions®, we ensure that your online visibility will utilize SEO techniques in the right way.